Hire your X-SELF Coach and live a unique personal development experience with celebrity-based quizzes, videos, classes and exercises. Turbo-charge your confidence and rapidly raise the bar of your performance to new heights! XZEN offers exclusive online personal coaching using your favorite celebrities as inspiration. Highly-successful people hire expensive coaches and strategists to sharpen their skills and expedite their journey to ultra-success. With XZEN, you can also do it, but at an accessible cost, from any place and time of your preference. Invest in yourself and meet your X-Self Coach now! 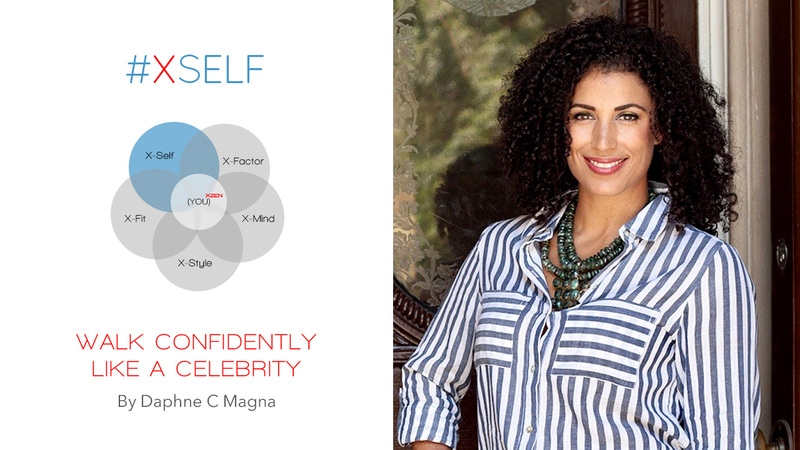 X-Self is the best version of yourself: you performing with confidence and impact in business and life. It embodies your highest self: the finest way you think, talk, move, look and perform in private and in public.